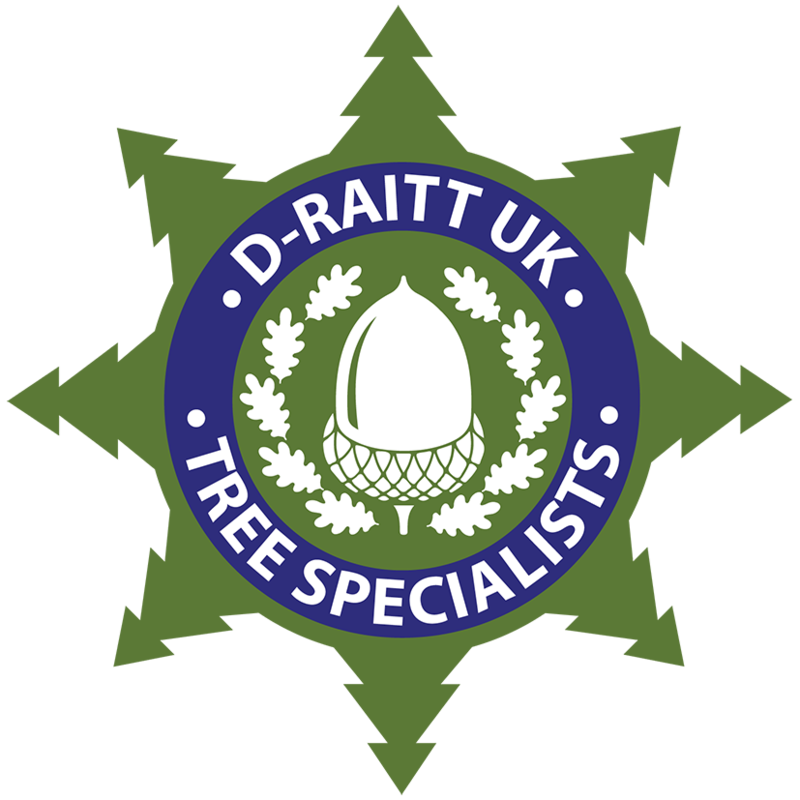 D- Raitt are experts in tree removal and tree felling in Birkenhead; having the ability to remove any varieties and size of tree correctly, efficiently and under tricky and demanding surroundings. Various tree removal approaches can be employed including sectional dismantling, directional felling, specialist winch operations or the utilization of cranes. 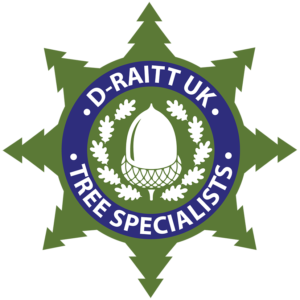 All tree removal and tree felling work is performed in compliance with the British Standard 3998:2010 ‘Recommendations for tree work’. 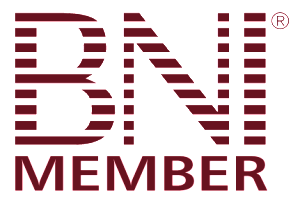 We offer exceptional service throughout the Wirral, working only with trees and carry out punning, felling/dismantling, stump removal and general tree management services to both the general public and organisations alike. We’re only attributed with bodies whose first concern is the wellbeing of trees and we do not attempt to baffle you with continual emblems on our web page or advertisements pertaining primarily to health and safety, since we find these to be pricey (which sooner or later is handed down to you the consumer) and pointless since we work within all of the rules & regulations working in the industry not only for the publics safety but also for our own. Tree felling in Birkenhead is very risky and Health and Safety is vital at all times, there is very little room for oversight and a lot accidents are of a fatal manner. 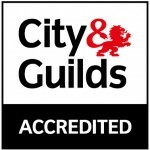 We carry all of the applicable NPTC qualifications and insurance cover, and all work is conducted and backed by method statement and risk assessments to BS3998. 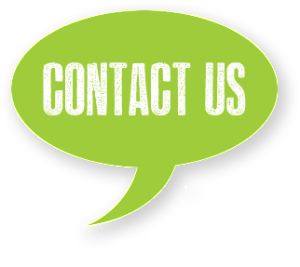 Please contact us for a free, no obligation quotation.